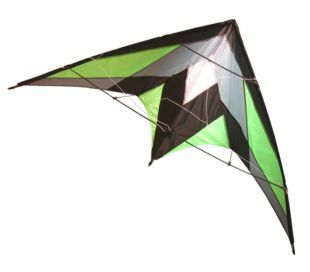 The Cross Kites Quattro is a quad line power kite for beginners. It's the better compromise between price and quality for a quad line kite. The perfect kite to start with a buggy or a landboard with a tight budget. The Cross Kites Quattro comes complete and ready to fly with bag, lines and handles.